4J Studios and Microsoft are in collaboration to implement the feature. 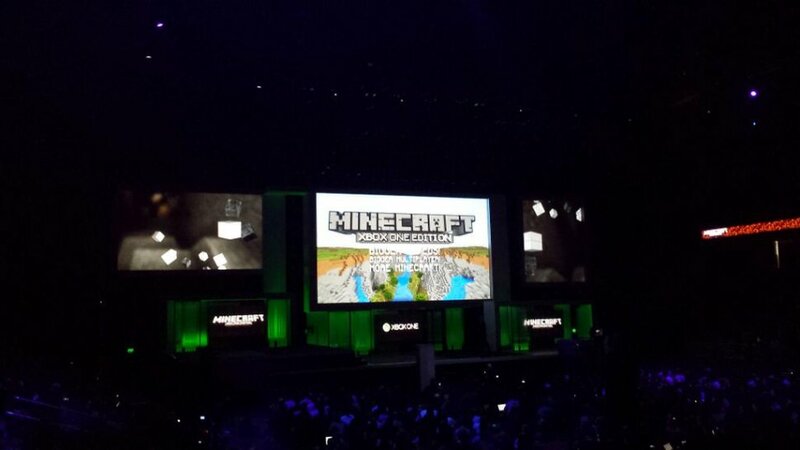 A new console version of Minecraft for the Xbox One was revealed during Microsoft’s E3 press conference last week, hopefully exciting avid Minecrafters for the system. However, those that have put in countless hours into their worlds on the Xbox 360 Edition may not be able to continue their hard work on their Xbox Ones. No, it's a new product on Xbox One. We're actually updating it in pretty significant ways for the new platform. Bigger worlds, which don't translate between the Xbox 360 and the Xbox One. Just chatted to [Microsoft Studios producer Roger Carpenter] @PopsRamjet and we are still actually discussing it with @4JStudios! Stay tuned. Whatever the final decision becomes of the in-game saves issue, rest assured that 4J Studios and Microsoft will continue to produce many more updates and content for the Xbox 360 Edition long after the Xbox One’s release.